The only reason not losing weight ! 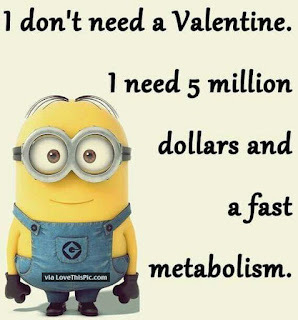 And I need only a fast metabolism ! Do you know what makes those people with wild-eating-yet-no-weight-gain habits ,go lucky and people like the latter,unlucky - "Apt METABOLISM!!! "....Those lucky ones are blessed with fast metabolism and (bad news) the unlucky ones like me are cursed with slow metabolism. So,if you are a weight watcher (not the popular weight losing program) or health conscious,you know how important it is to have the apt metabolism-VERY IMPORTANT !! 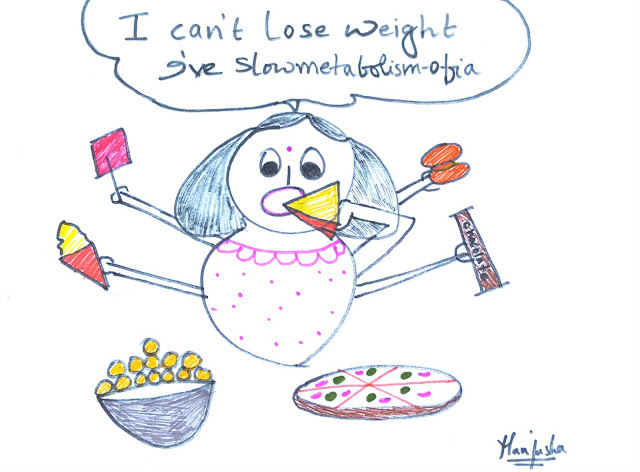 If you are not or are curious to know,you will be scratching your head - Now,what is this metabolism ? My dear friend,simply put,metabolism is a complex biochemical process in our body that converts the food we consume, into energy, that is then used to carry out the over all functions in side the body to keep it active and alive . However, some people inherit faster metabolism than others because an optimum level of metabolism also depends upon some factors that are beyond our control for example - Genetic ,gender,age ,health issues ,physical activity,hormones etc . 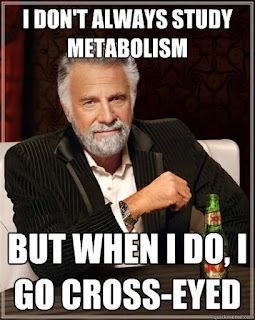 For example,men have more metabolism than women .Similarly as we age ,mostly after 40,it is not that easy to lose weight as it was, when we were 20.The more active a person is,better his/her metabolism will be .Hormonal imbalance or any health issues can have a bad impact on our metabolism if we don't seek the right medical care at the right time. Better the metabolism,better the body has the capacity or energy to burn calories faster ,lose weight ,help us to stay in shape ,be healthy and happy . So,in short metabolism is an inbuilt personal trainer that is continuously, utilizing all the energy in side our body to keep on burning calories and shedding fat . Even though not all are blessed with good metabolism in their DNA, good news is that,there are ways to improve and increase the metabolism so that our body works harder,24 hrs a day aptly ,providing us the energy,stamina and strength to drop weight and lead a healthy life forever. 1. Never skip a breakfast – Eat a high fiber,nutrient filled breakfast on time. 2. Drink coffee or tea -A cup of brewed tea can rev up the metabolism by 12% ~ Japanese Study. 3.Increase your fiber intake ,at least 25 gm ,which can help to get rid of fat from the body. 4.Include protein in your diet- Research shows that protein can rev up post meal calorie burn by almost 35%. 5. Take foods rich in Vitamin D and Omega . 6.Eat iron-rich foods especially women,who lose iron through menstruation or are anemic . 9.Eat spicy foods often (in moderation). 10.Don't try to reduce the calorie intake drastically to reduce weight ,instead eat small, in intervals ,like 6-7 meals a day. 11.Drink water,colder the better,like 8 or more glasses of water and stay hydrated always; German researchers found out that drinking 6 cups of cold water a day can raise metabolism as body works more to warm the water to the body temperature. 12.Eat organic foods;Research shows that pesticides in non-organic foods can lead to weight gain and can even slow down the metabolism even if one loses weight. 13.Do high intensity aerobic exercise ;it revs up metabolism post workout. 14.Do strength training and build muscles, as calories burn constantly even after workout. 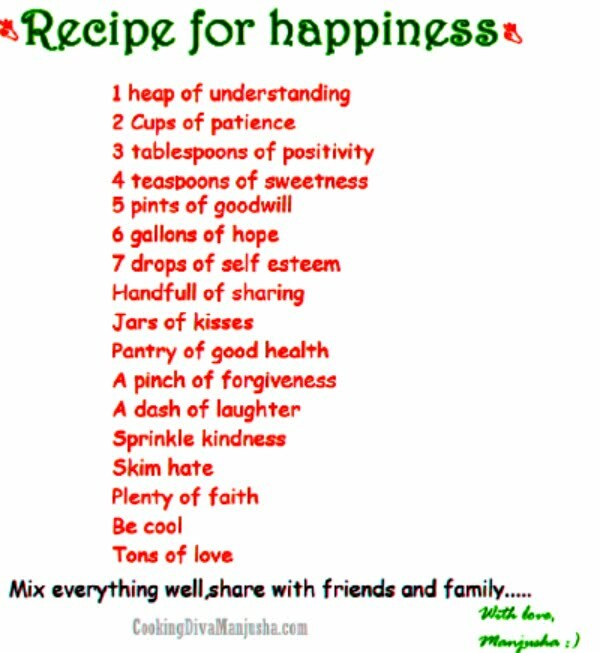 15.Laugh when you can,stay stress free and sleep well . which works like muscle,burns calorie constantly. 17.Use coconut oil for cooking as they contain medium chain fats that can increase metabolism. 18.Eat nutritious diets ,have physical check ups done annually ,do meditation/yoga,stay happy whatsoever. Not to mention,nutrition is the key to a good metabolism and that is something we must never under estimate .Even if you are blessed with an amazing gene of speedy metabolism and you think it is fine to eat whatever you want ,eventually your calorie intake will cause uncontrollable weight gain and your body will not be healthy inside out.So,it is very important to make sure that you eat right . So,here is the list of foods that boost metabolism .We don't have to just restrict our diet to this list but if we mix and match these food items and make it a part of our daily menu and create new dishes or give a new twist to any old dishes ,we will enjoy the food as well speed up the metabolism in our body . So,if we keep all the above mentioned points in mind,make some smart lifestyle changes and incorporate them into our day to day life , we will kinda infuse the right metabolism in our DNA (not literally,but you know what I mean right)...Let's try I say ! 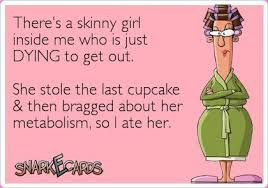 ..Let's kick start our metabolism,drop pounds - keep it off,look better and most importantly,stay healthy always . P.S. I am collecting all these vital health related info (from reliable sources all over internet) ,for my personal use and storing it at one place as guidelines for good health .So that I don't have to google it always .So,these are otherwise strictly for informational purpose only and not to be substituted for any professional medical advice. .